Arizona's Best Drive-Thru Liquor Store! Tower Liquor has been a family-owned business since 2009. Located in the Valley of the Sun, we pride ourselves on stocking a vast, diversified selection of liquor, wine and craft beer—and if we don’t have something you’re looking for, we’ll work to get it! Stop in or drive through today and take home craft beers, quality liquors and fine wines. Next time your quest for beer, wine or liquor takes you out looking for a specific brand or variety, make sure you’re checking the selection at Tower Liquor first! 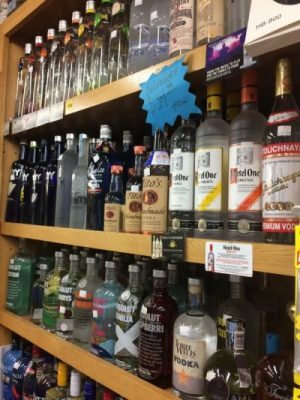 From top-shelf products to discounted favorites, our liquor store in Phoenix, AZ stocks anything you might be looking for. And, if we don’t have it, we can help you find it. Our goal is to meet the needs of all our customers—whether you love a good glass of wine, you prefer top-shelf liquor or you’re a craft brew enthusiast. Don’t settle for grocery store options at high prices; instead, visit us for a great deal on spirits you’ll truly enjoy! What sets us apart from other beverage stores? Aside from our huge variety of options, we’re also the premier drive thru liquor store in Phoenix, AZ. If you’re running short on time or know exactly what you want, just drive through and pick it up. We’ll make sure you get everything you need, at a great price, quickly and efficiently. Need help making a selection? Talk to our friendly, knowledgeable staff. We’ll help you pick out something that’s perfect, whether you’re bringing a bottle of wine to a party or you’re looking for a new craft brew to try. Stop by today and experience the best liquor store in the Valley of the Sun! 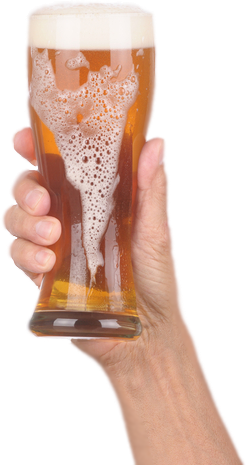 We have a full selection of beer, wine and liquor, including craft beers and imported wines. Our business has been family-owned and –operated since 2009, proudly serving the local community. We’ve been rated #1 for Arizona’s “Best Drive-Thru Liquor Store” by the Phoenix New Times. We’ve been in the business since 1992, with experience across the board with liquor sales and service. Our inventory of different products is huge! From the top shelf to the classic favorites, we’ve got it all. Whether you’re a wine connoisseur or a weekend warrior, Tower Liquor welcomes you. Stop in today and pick up a bottle of wine, a case of craft beer or some quality liquor at a great price. 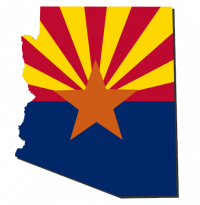 Locally owned & operated liquor store in Phoenix, AZ.